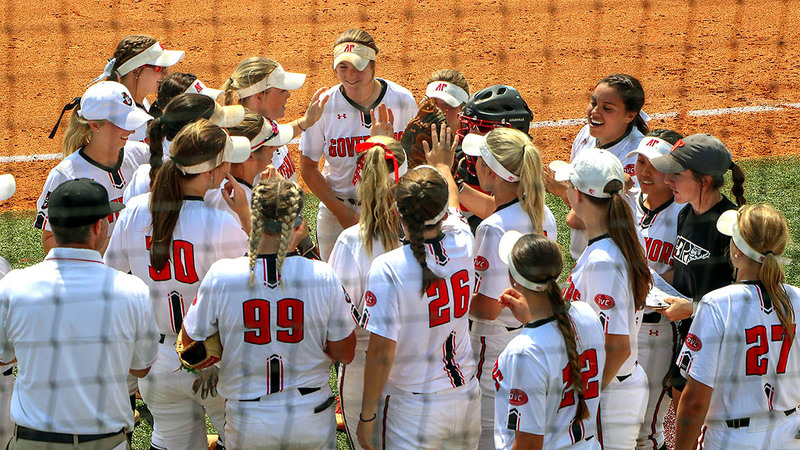 Richmond, KY – Austin Peay State University’s softball team saw its best season in program history come to an end, Friday at Gertrude Hood Field, with a 3-0 loss to Toledo in the regional round of the National Invitational Softball Championship. 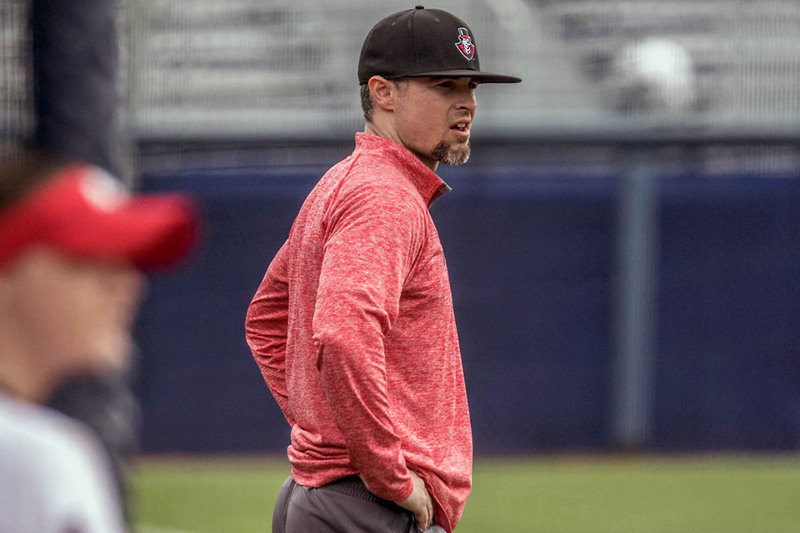 The Governors (39-19) and Rockets (35-22) traded scoreless innings through the first four frames, but a leadoff triple to open the fifth inning, followed by a sacrifice fly to center field gave Toledo a 1-0 lead. Richmond, KY – Austin Peay State University’s softball team had one inning go against them versus Towson, Thursday at Gertrude Hood Field in the opening round of the National Invitational Softball Championship, with the Govs falling to the Tigers, 3-0. 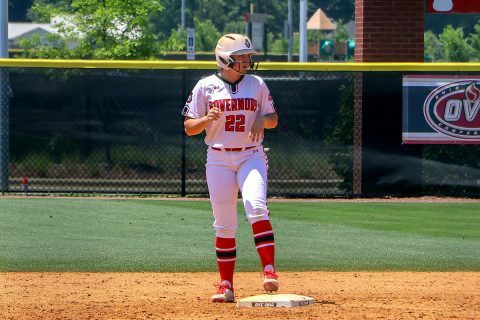 The Govs (39-18) and Tigers matched zeros for the first two innings, including APSU starter Morgan Rackel (22-7) getting out of a bases-loaded jam in the top of the first inning. 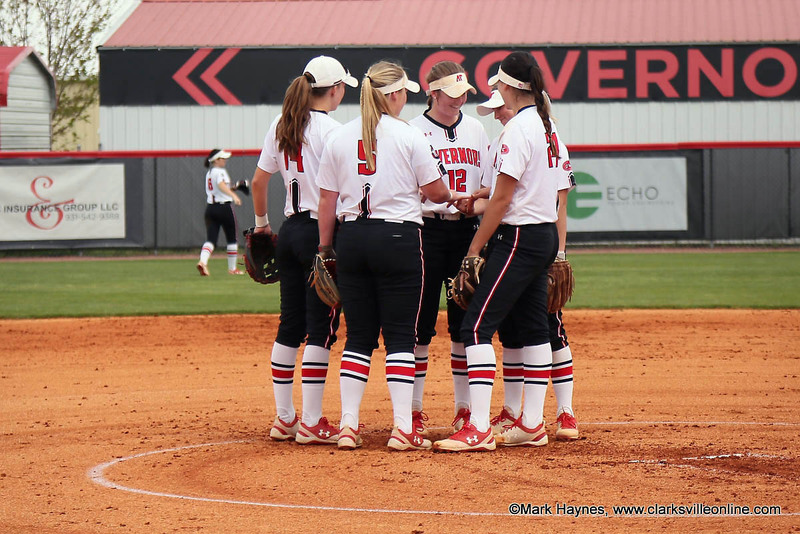 Clarksville, TN – Austin Peay State University’s softball team will be making a familiar trip to Richmond, KY, but for an historic reason, as the Governors face Towson University, 2:00pm (CT) Thursday at Gertrude Hood Field in the opening round of the National Invitational Softball Championship. The game marks the first appearance in a national post-season tournament for the APSU softball program in its 33-year history. 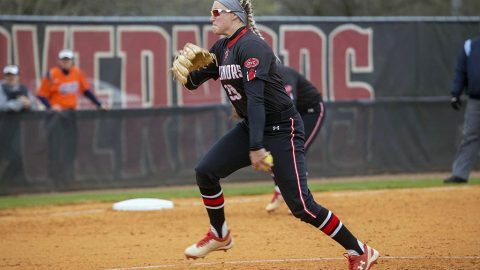 Austin Peay Softball plays Towson Thursday in the National Invitational Softball Championship. 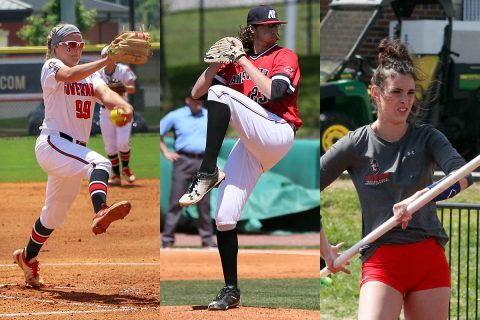 Clarksville, TN – Austin Peay State University’s spring sports continue to shine and impress, as baseball, softball and track & field continue to add to what has been a very successful school year for the Governors. First, the Governors softball team (39-17) earned its first appearance in a national postseason tournament, with its selection into the National Invitational Softball Championship – the NCAA Division I softball equivalent to the men’s N.I.T Basketball Tournament. Austin Peay Softball, Baseball and Track & Field are having a successful year. Fort Collins, CO – Austin Peay State University’s softball team continues to make history this Spring by earning selection into the National Invitational Softball Championship, as announced Sunday night by the NISC Selection Committee. 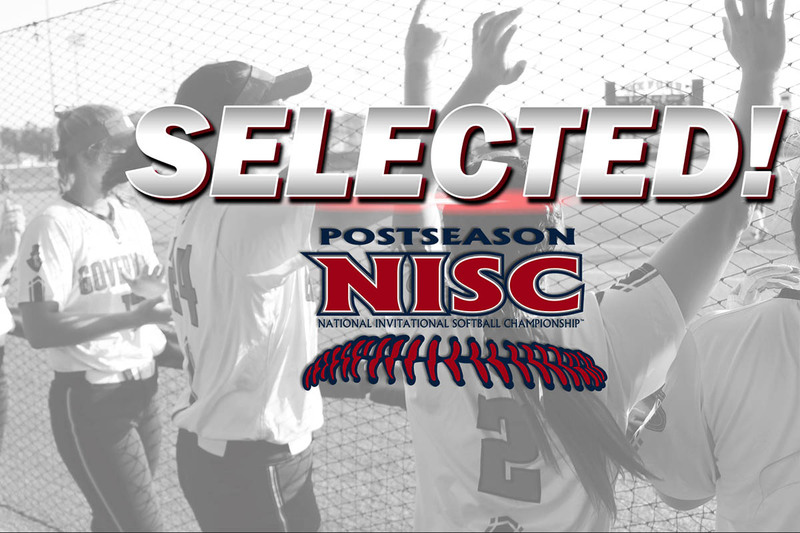 It is the first national postseason appearance by the Governors (39-17) in the program’s 33-year history, after posting school bests with a second-place finish during the Ohio Valley Conference regular-season and a third-place finish in the conference’s championship tournament.